Time is flying so fast. 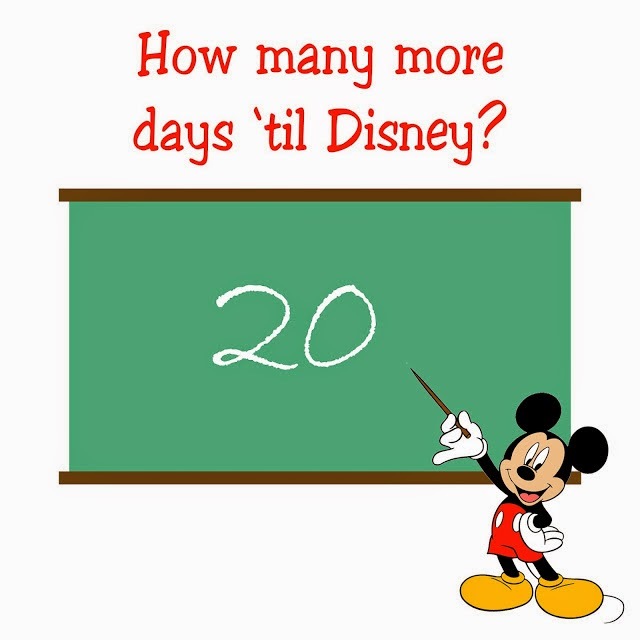 I can't believe in 20 days I will be at Disney World. Just my boyfriend, Brian and myself. He has never been there. I was there when I was 2 but was too young to remember any of it. Since Aubriella is only 2 and will also be too young to remember anything we are leaving her at home with my parents. She is going to have a week vacation away from mom. She should be so happy. (Probably not, I imagine tears and lots of cuddling.) Then we I come home grandma and grandpa will need a vacation. Brian is just like a kid in a candy store when it comes to this vacation. Every morning I get my usual "Good Morning Babe. Have a great day. I love you" text, as well as a countdown number. Since we have booked the vacation he has been so excited to go. We are staying on Disney property. 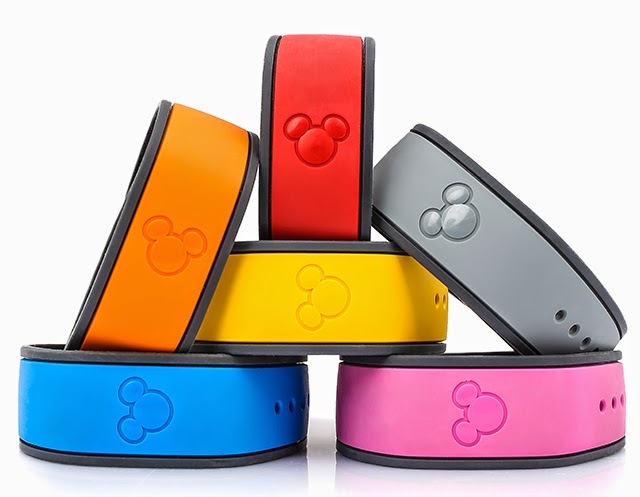 I can't wait to get our Magic Bands in the mail. We have already scheduled our fast passes and dinner reservations. Now its just the waiting game. 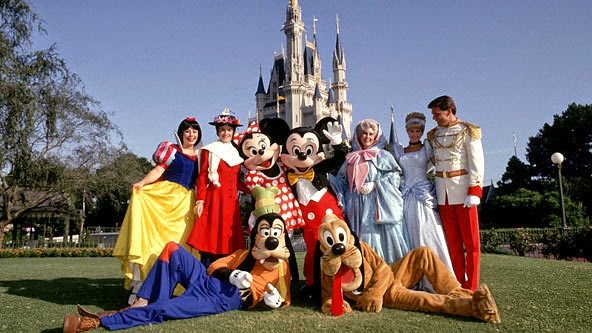 Have you been to Disney World before? What is your favorite thing about Disney World?